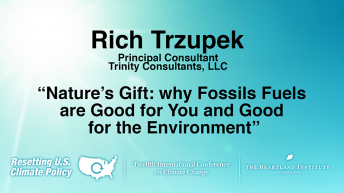 Richard J. Trzupek is a chemist who has been employed as an environmental consultant to industry for more than 25 years. 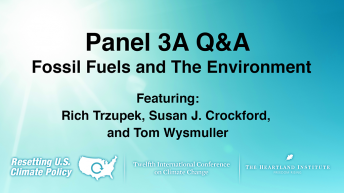 He specializes in air quality issues, has worked for several Fortune 500 companies, has participated in the development of environmental legislation and regulation. He is currently principal consultant for a consulting and engineering firm based in Illinois. 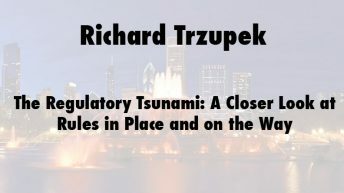 Trzupek’s commentaries have appeared in a variety of regional and national publications, including the Chicago Tribune, Crain’s Chicago Business and Reuters. He blogs at frontpagemag.com, threedonia.com and Breitbart News. 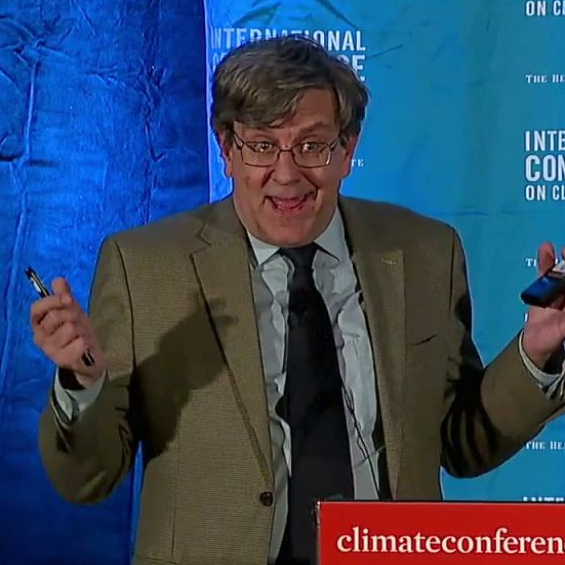 He is the author of Regulators Gone Wild: How the EPA Is Ruining American Industry (Encounter Books, 2011).